(pressed by Kay Bank) 1962/Apr. 9. 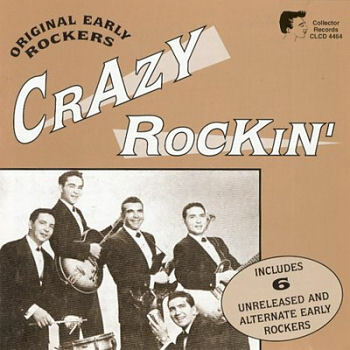 Wheeler, Bobby Rock & Roll Baby Diamond (Texas) 101 1960/Jan. 10. Kingbeats I'll Tell My Mama On You Flash (Miss.) 1553 1964/Sept. 14. Oster, Al Midnight Sun Rock [alt. vers.] [unissued] uniss. 16. Kingbeats I've Been A Bad Bad Boy Flash (Miss.) 1553 1964/Sept. 27. Barnett, Bill Romp And Stomp Double B (Ariz.) 1113 1956/Oct. 28. Oster, Al Next Boat Tundra (Yukon) T101 1960/Apr.